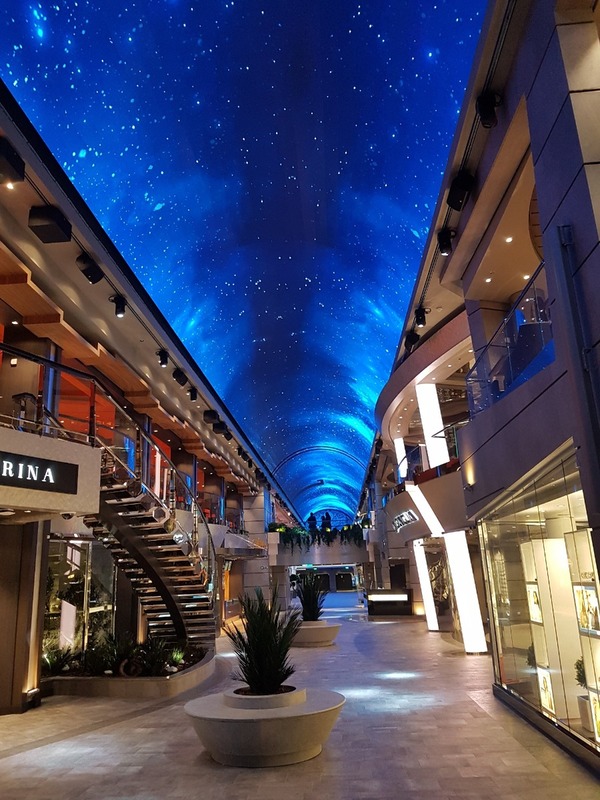 The MSC Meraviglia is a new-generation mega-ship and the first of a new fleet of high-tech cruise ships that MSC Cruises is launching over the next decade. 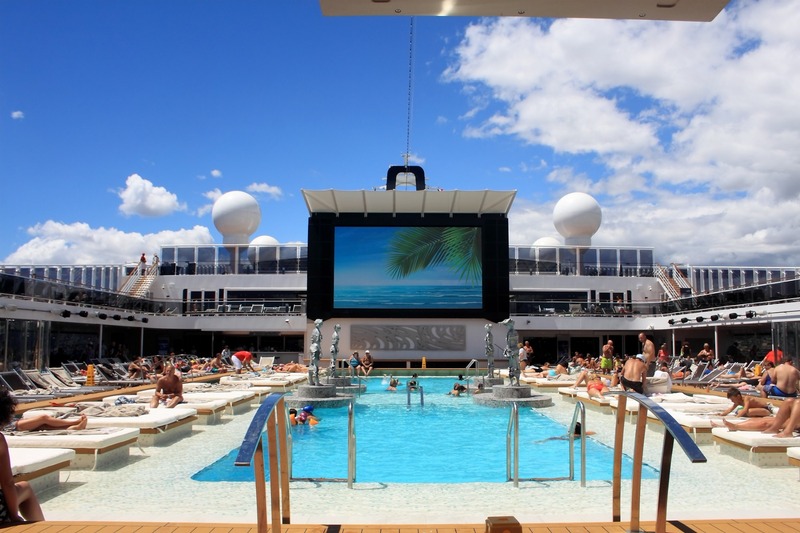 Built by STX France at the Chantiers de l'Atlantique shipyard, the 5,700-passenger capacity cruiser is outfitted with the latest in cutting-edge technology, including a large energy-efficient Elation Professional LED lighting package used in the ship’s entertainment and relaxation areas. The list of fixtures includes ZCL 360i™ and ACL 360i™ beam effect lights, ACL 360 Bar™ moving bar effects, Arena Q7 Zoom™ Par lights, Colour 5 Profile™ ellipsoidal spots, DW Fresnel™ white lights, ELAR 108 PAR RGBW™ Par lights, Rayzor Q12Z™ wash lights, Rayzor Q7™ moving head wash/beam fixtures, SixPar 200IP™ and SixPar Z19 IP™ outdoor rated Par lights, TVL1000-II™ white light LED array panels and TVL CYC RGBW™ cyclorama wall wash lights. 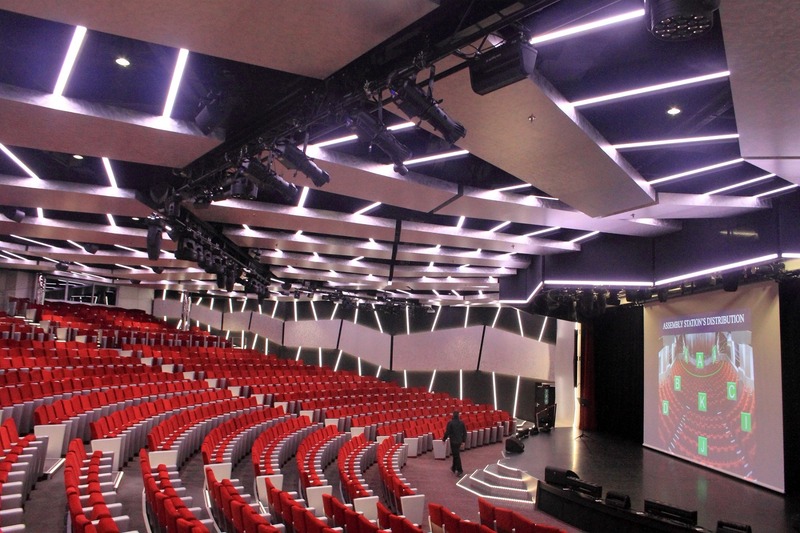 The Elation lighting is used in several public areas of the ship - mainly in the Promenade (40 ZCL360i), Broadway Theatre (Colour 5 Profile), Atrium (ACL 360 BAR), Children's Area (ZCL 360i, ACL 360 Bar), Karaoke | TV Studio (DW Fresnel, Rayzor Q7, TVL 1000 II, TVL CYC RGBW, ZCL 360i, ACL 360 Bar), Lounge (ZCL 360i, Rayzor Q7, ACL 360 Bar), discos, pool deck (where products with marine-grade specifications have been highly appreciated), as well as various halls dedicated to entertainment activities. 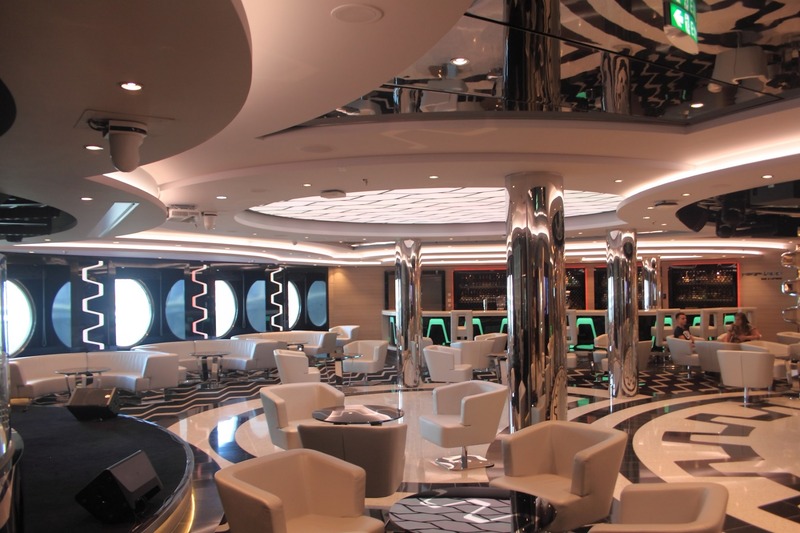 The ship’s main reception hall also benefits from Elation lights, where designers from Studio CM have fully exploited the potential of both Elation static and automated products to create enticing atmospheres that vary depending on the time of day.